If there is one thing that all homeowners enjoy is a nice spacious kitchen and the ability to perform more functions whenever possible. 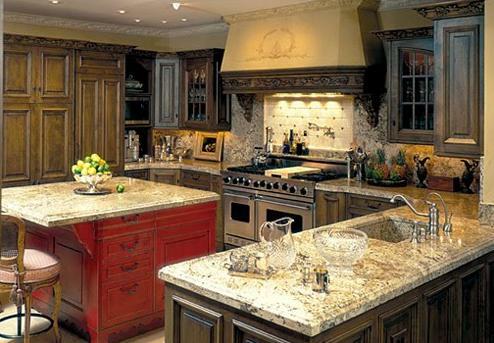 Kitchen islands are a fantastic way to house more kitchen amenities in one area. 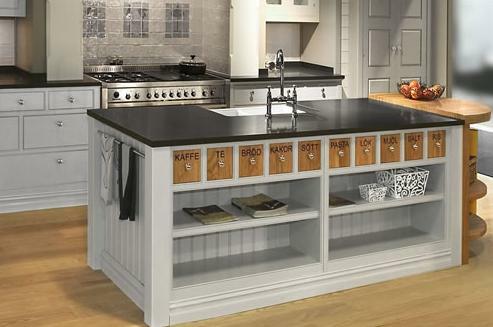 From your sink and appliances to additional counter space for cooking preparation, serving and display area, the kitchen island has many advantages for your home. 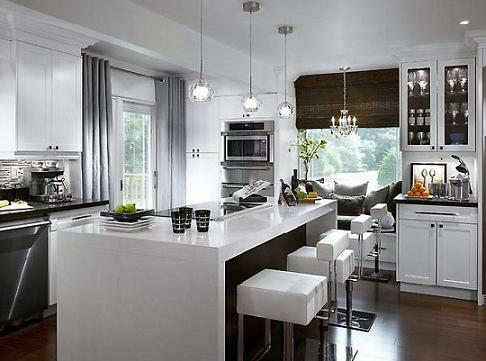 Here are tips to bring your heart of the home more function and attention with the addition of a kitchen island. If your kitchen’s work area in an L shape, U shape, or G shape, they tend to work best for a kitchen island addition. 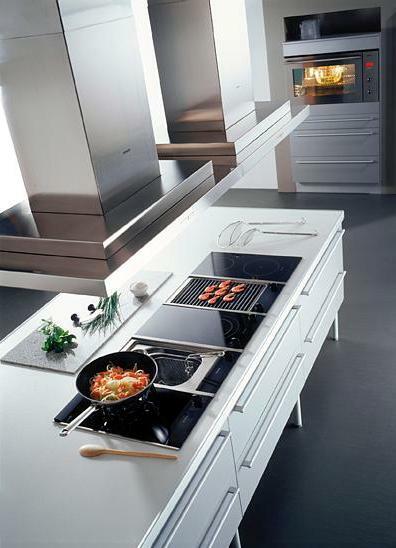 A kitchen needs to be at least 100 square feet (30sqm) to fit an island. Make sure you have enough space all around the island so it doesn’t block the flow of the room, minimum passage requirements in a kitchen 42 inches (105cm)to avoid that ‘let me just squeeze past you ’ syndrome. For smaller kitchens consider using a table, a butcher block movable cart or smaller kitchen island without compromising on space. Also consider using old farm tables, display store counters or salvaged furniture for a kitchen island that will make your kitchen unique. While your kitchen island performs a function to house amenities it also is a place to show off your personal decorative style. Many kitchen islands house shelving for books, display of mementos and even lighting to focus on heirloom and vintage pieces. Overhead pendant lighting or a chandelier can bring a focal point to the island and seating to compliment the rest of your adjacent dining room can unify the spaces. Sit down kitchen islands are becoming more popular as family and entertaining while the chef cooks is an essential plus of having a kitchen island. 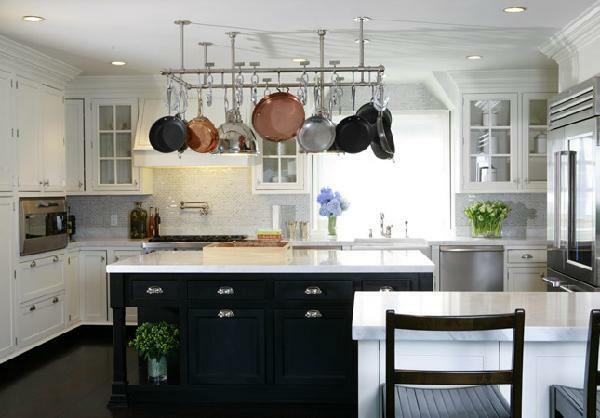 Make your kitchen island the life of your home with these helpful tips. From choosing which size and shape island will work best for you and your family to accessorizing with personal touches of home, your kitchen island can add personality to your everyday cooking and help you enjoy your space. 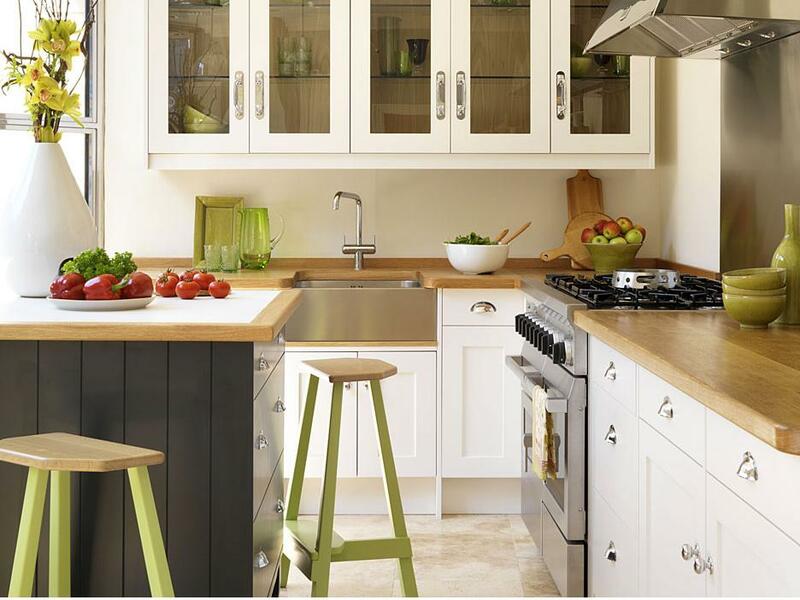 If you are feeling overwhelmed by choosing the perfect island for your needs, ask an interior designer or kitchen planning professional to help. 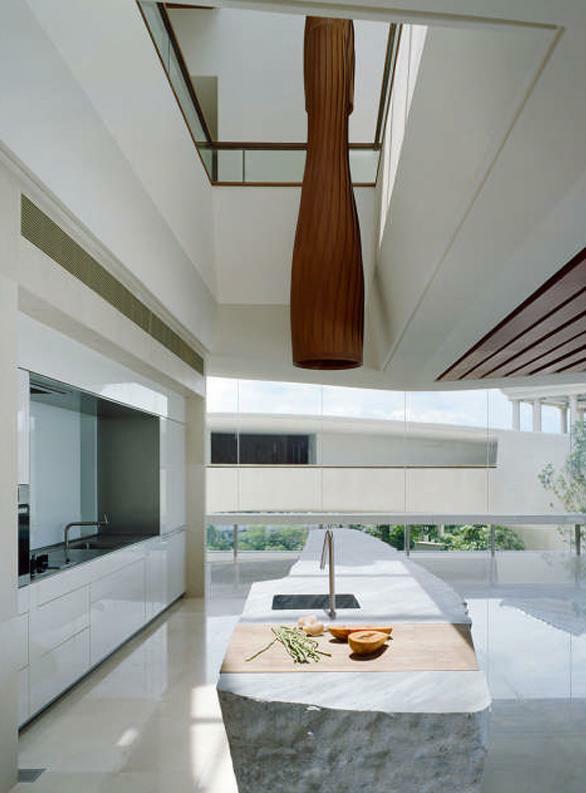 Your kitchen island should reflect the heart of your home. BABY, YOU ARE MY FAVORITE WORK OF ART! 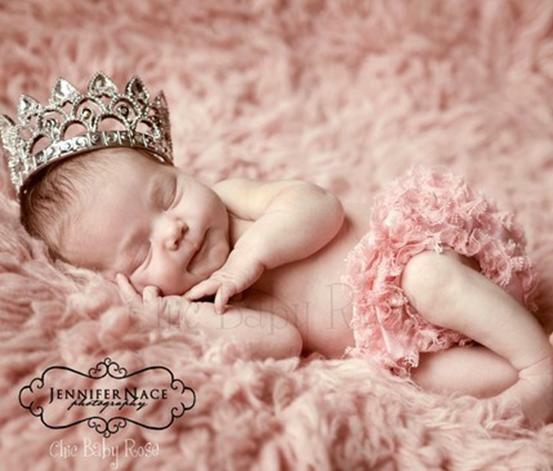 Is there any more precious gift in the world than that of a baby? From there precious bodies to their adorable clothes and home furnishings that go along with them, babies are the single most adored gift to this world. 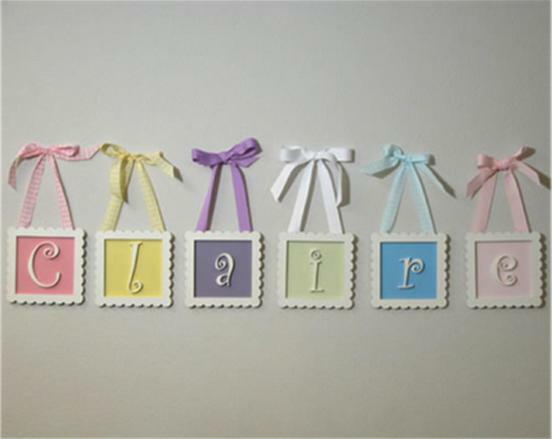 For that reason, I dedicate today’s post to decorating the nursery and all the creative ideas for adding color, cute accessories that embody the beautiful creations we call babies. 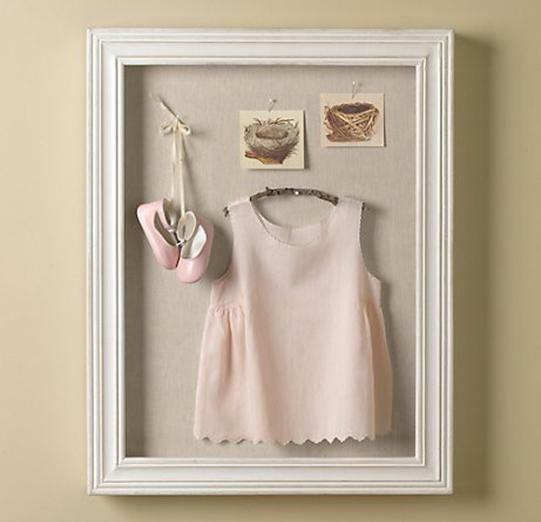 The walls of a nursery are the perfect place to house keepsake memories such as shadow boxes of adorable clothing, or baby’s first shoes and memorabilia. 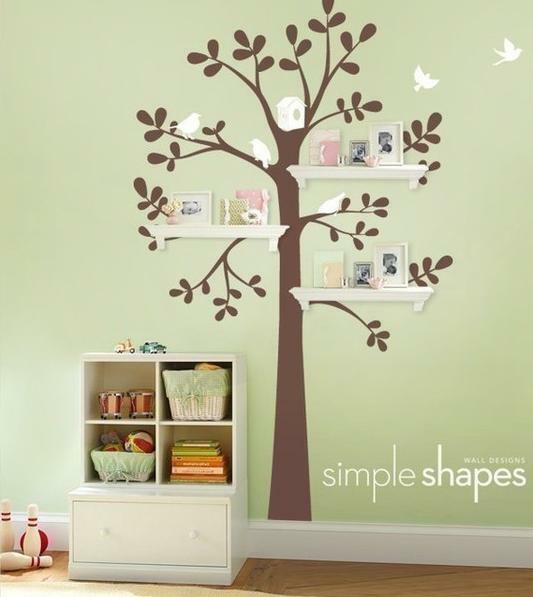 Wall art in the form of painted murals, adhesive stickers and decorative shelving can take on themed nurseries that can change your child’s room into a wonderland. 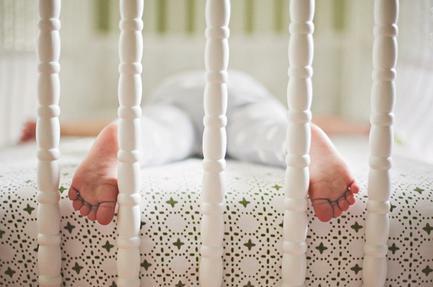 Let’s face it, the furniture in your baby’s nursery is what gives the room a personality and what easily defines the interior style of the room. From the crib and changing table to the seating, lamps and accessories around the room, the furniture you choose is important. Decide if you will choose furniture that evolves with your child or if you will get new furniture throughout their stages of childhood. Bring color and a theme from the walls into bedding, accent rugs, and throw pillows for the parent seating. 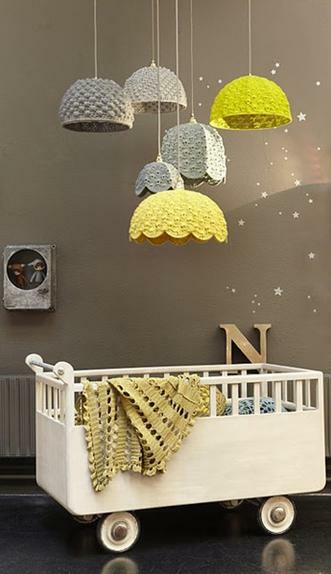 The nursery is one of the few rooms of your home that you can let your imagination run wild and enjoy the creativity to show off sweet dreams and beautiful decor. 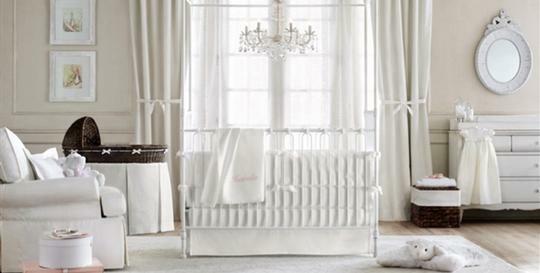 Use these images as inspiring ideas for your nursery and create lasting memories of your own. 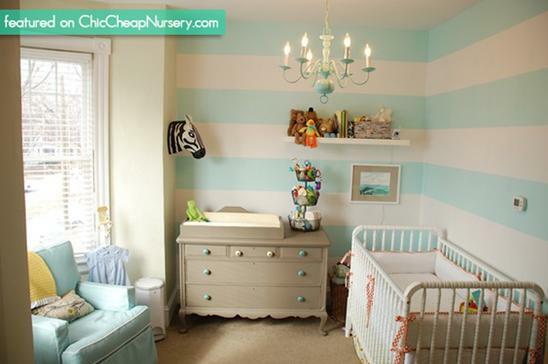 Every baby is unique and so should their nursery. Fill it with all of the love and wonderment that your baby will bring to this world! Making the Most of your Studio Apartment! It all Starts with Two Words…….I DO!